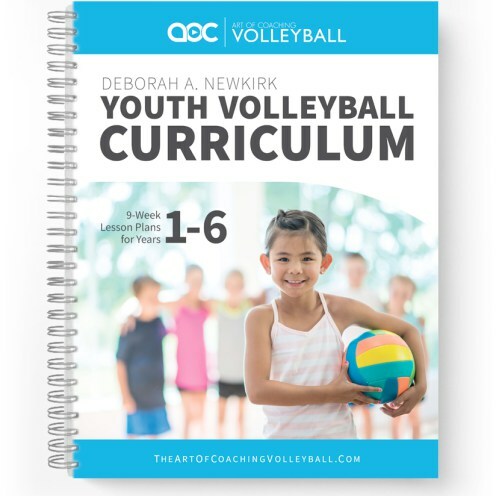 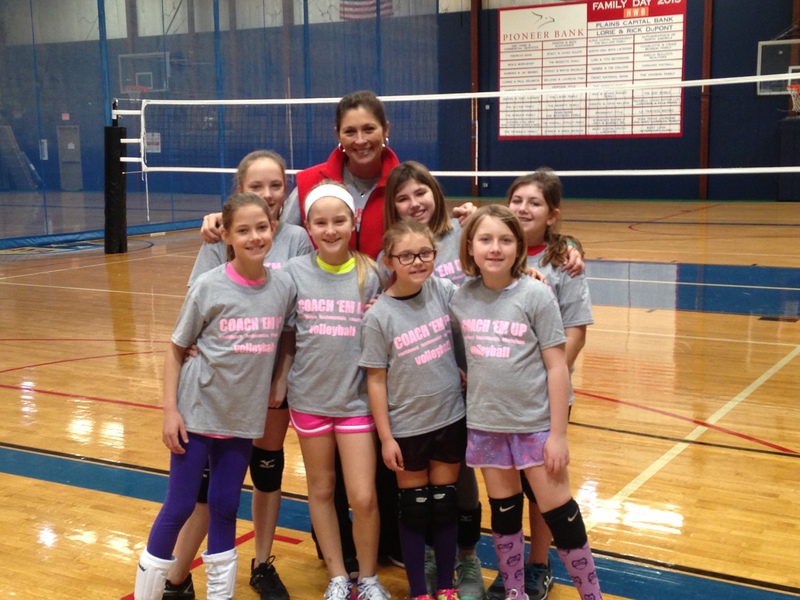 Wear your enthusiasm for Coach ‘Em Up! 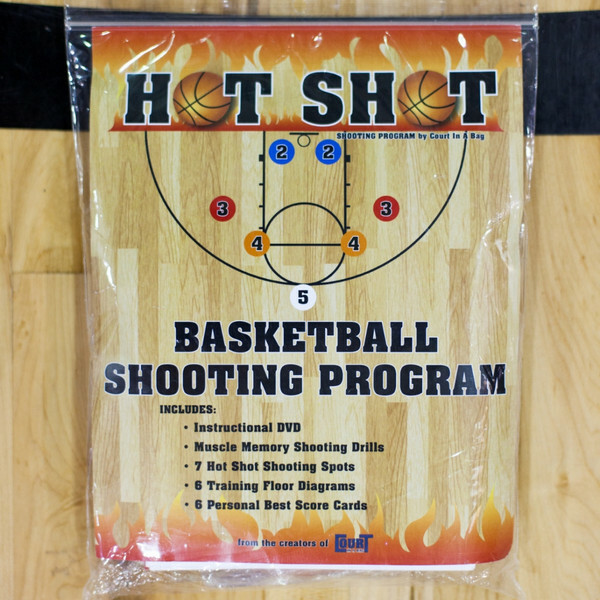 T-shirts are heather gray with Coach ‘Em Up lettering in red, black, royal blue or burnt orange. 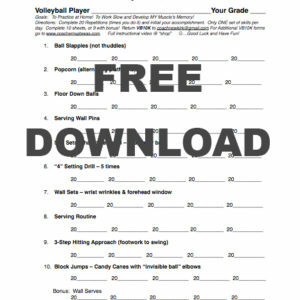 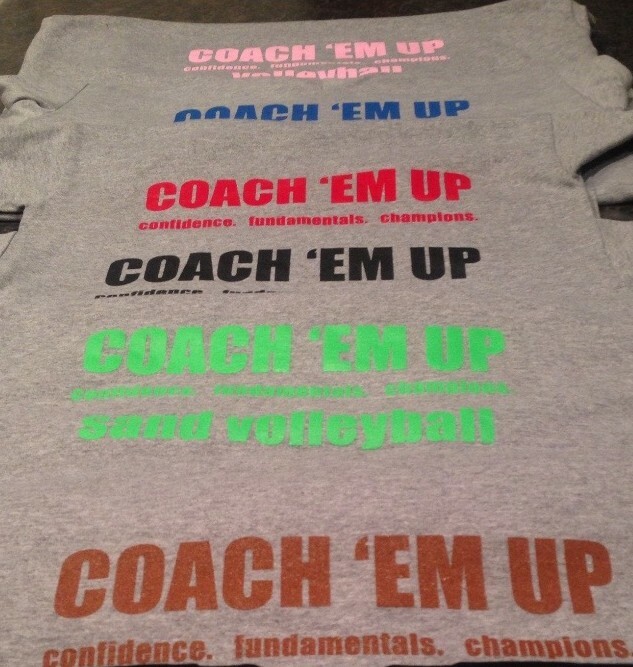 Coach ‘Em Up Volleyball shirts have pink lettering. 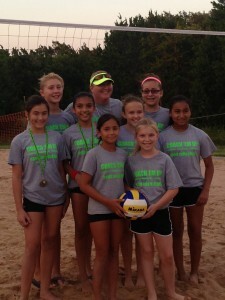 Coach ‘Em Up Sand Volleyball shirts have neon green lettering.